← Lovely lace from Marchesa 2015 Collection! Feeling a little glamorous? 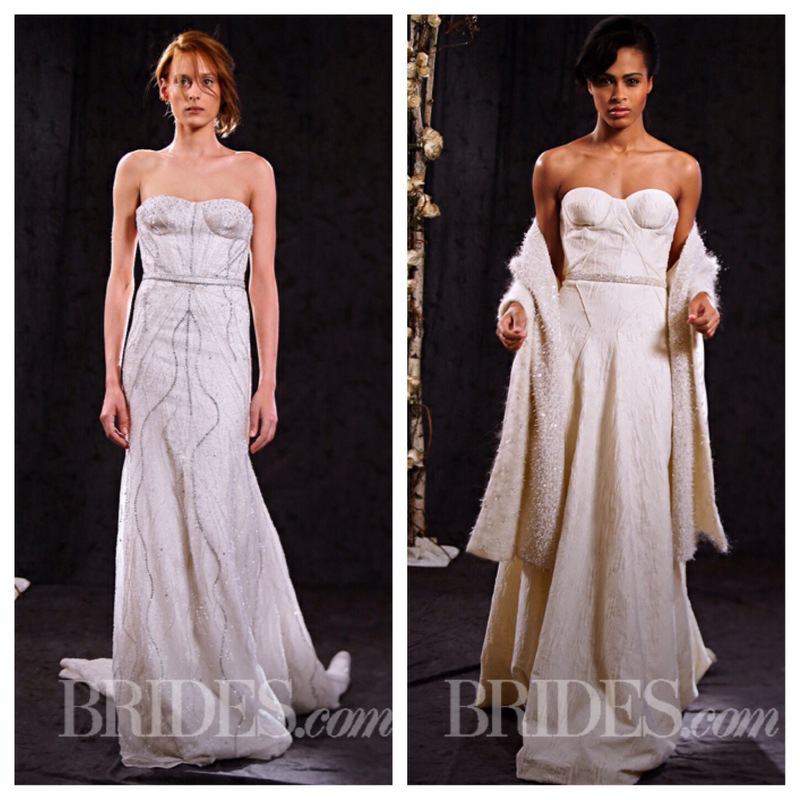 Anne Bowen’s Spring 2015 Collection is for you! Anne Bowen‘s latest bridal collection is all about the glam. Check it out! 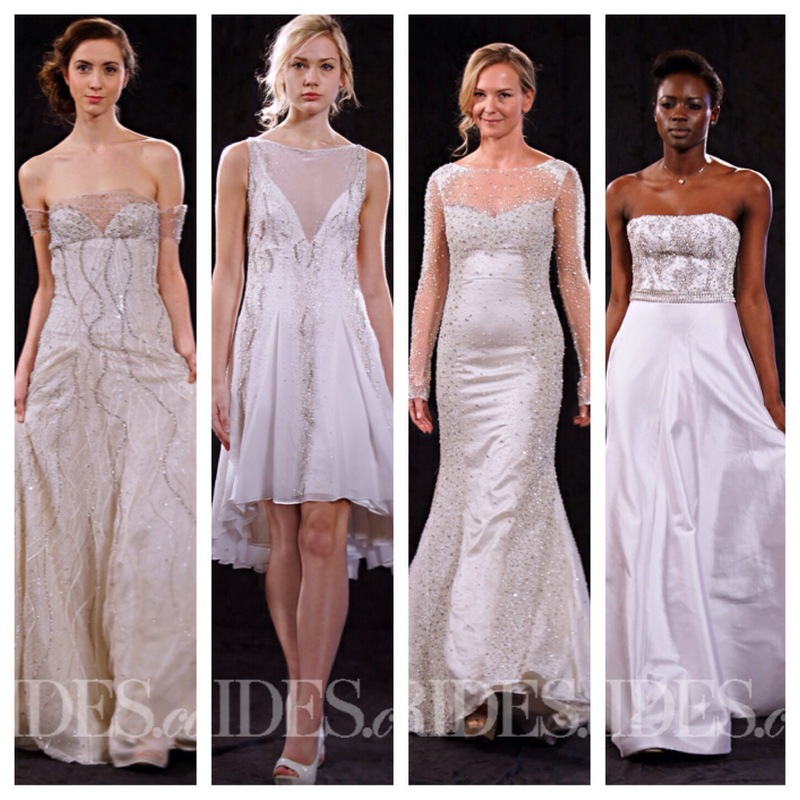 Stay tuned for more bridal week!